The Only Product Your Skin Craves! 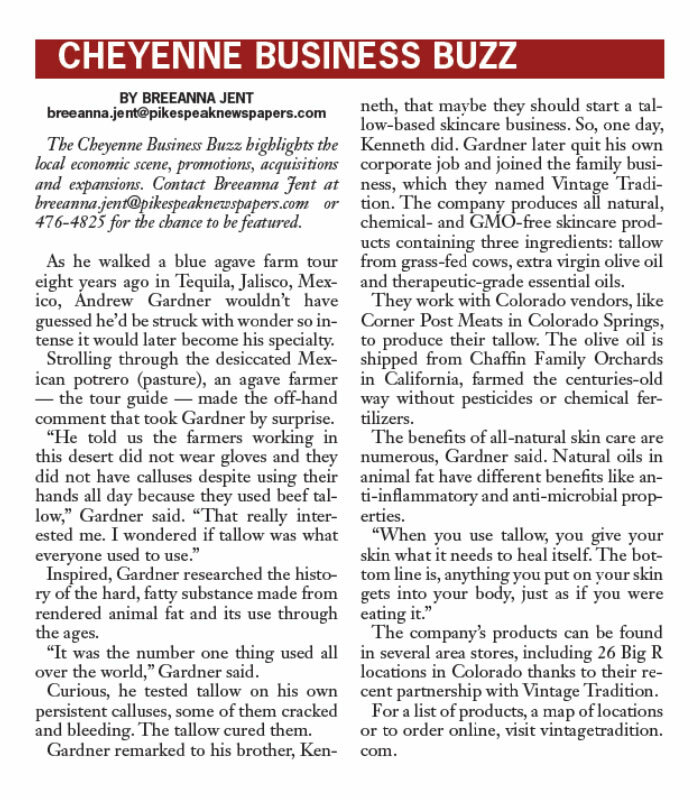 As he walked a blue agave tour eight years ago in Tequila, Jalisco, Mexico, Andrew Gardner wouldn't have guessed he'd be struck with wonder so intense that it would lead to a skin care revolution! Order your Tallow Balm here!